Casa Maria Mexican Grill is bringing you the freshest and most authentic flavors from Mexico! 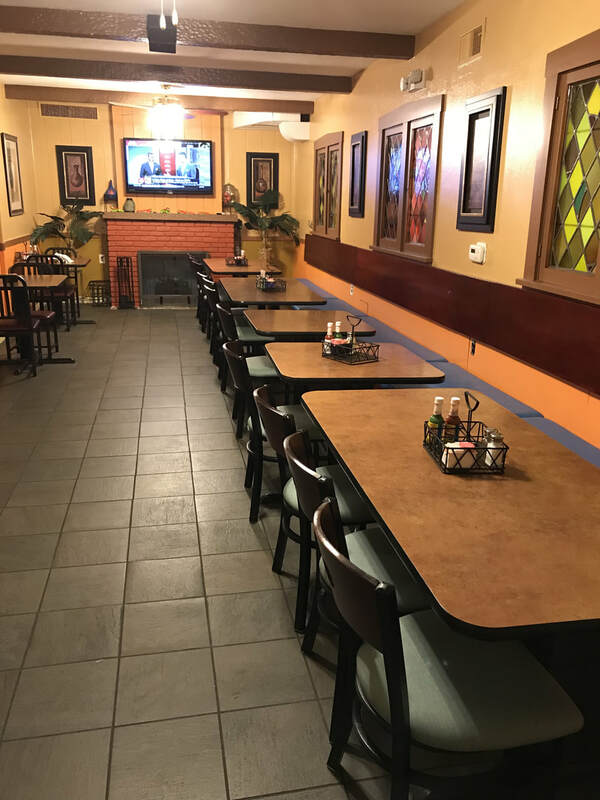 Casa Maria Mexican Grill will offer your favorites while bringing you some new dishes to try and share with family and friends! Don't forget to try our fabulous margaritas! ​Have you ever walked inside a restaurant and felt welcomed right away...felt like you were just "in the right place" and comfortable? Casa Maria is that kind of place. If you take a minute to talk with anyone (and we hope you will), you will feel that you can relax and enjoy your meal as if you were at a friend's house. The owners and managers at Casa Maria want you to be able to enjoy your meal with your family or with friends in a relaxed, fun atmosphere. 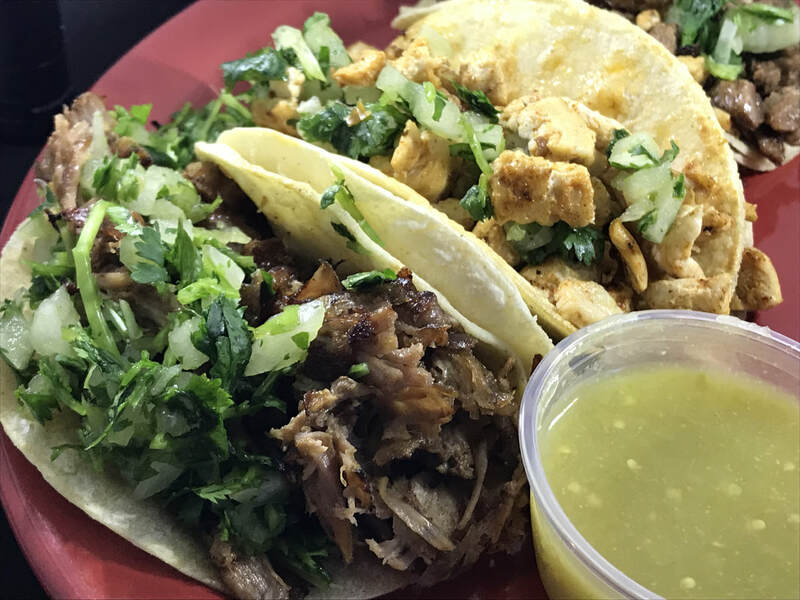 Casa Maria's focus is delivering the best tasting Mexican food you've ever had...warm and fresh...to your table...so you can RELAX and ENJOY! Try ordering right from our web site! Just click the button below to see the menu and order! Our Party Room is open for reservations! Plan for private space and get your group, family or friends together! Call us for details!